Make no mistake, this year's E3 Expo was full of surprises. 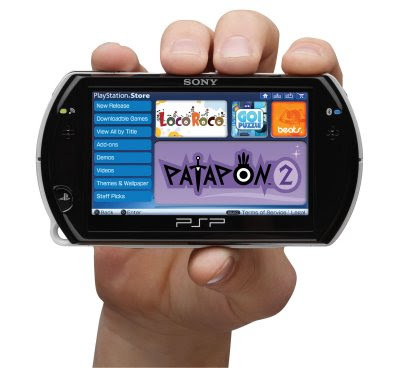 But for every surprise there was at least one leak, including perhaps the worst kept secret of E3 '09 -- the PSP Go. Ironically enough, the source of the leak was Sony's own June issue of Qore that tipped off mainstream game media and set the blogosphere on fire. Sure there were indications that a new handheld was in development even before this video surfaced, but the Qore issue confirmed our suspicions. So now that the word is officially out, I thought we could take a look together at just what this new device will offer.